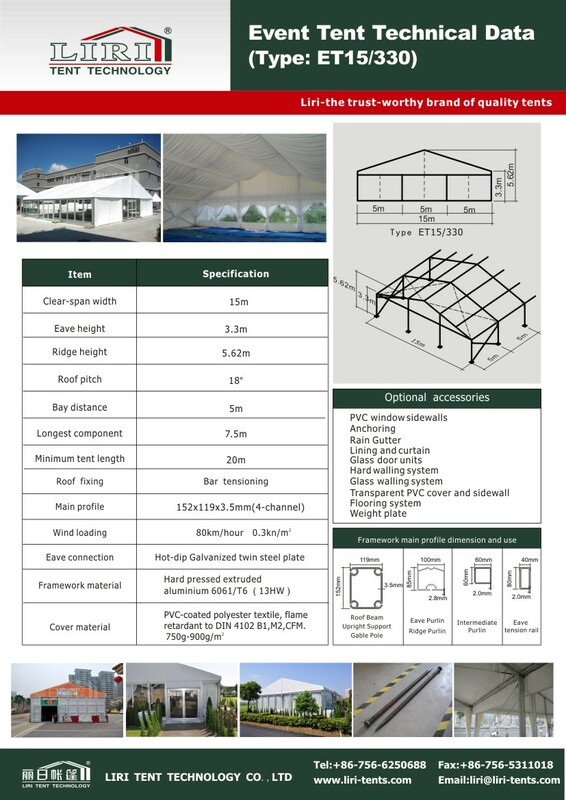 Our Newest Aluminum Sport Tents provide an indoor environment at almost any place for various sports. It is not only easy to set up and dismantle, but the price competitive also. 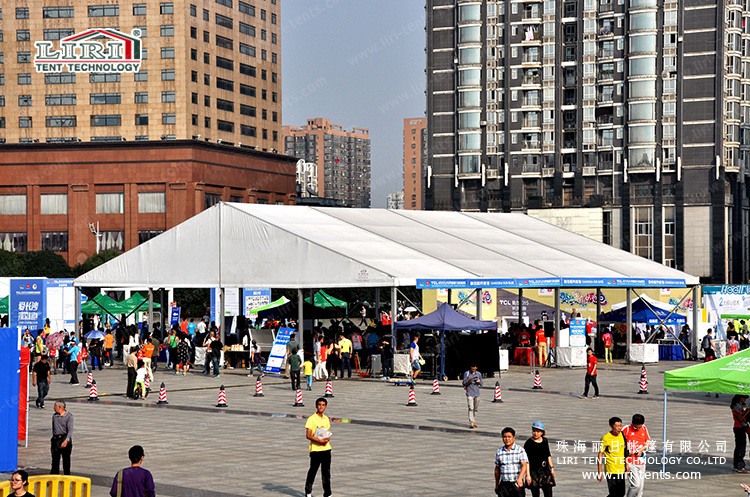 The following picture is for a Marathon Event in China.